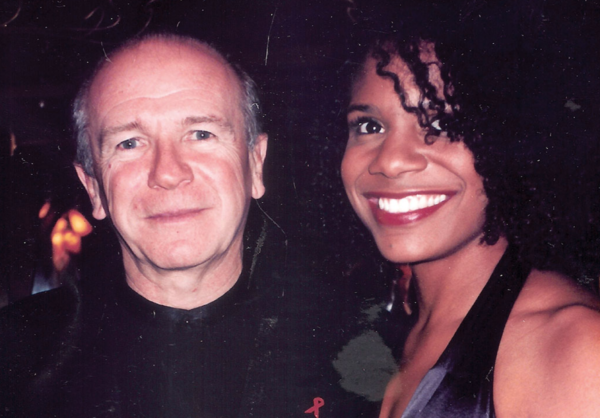 McNally & Broadway star Audra McDonald. In the documentary from filmmaker Jeff Kaufman (“The State of Marriage”), screening at Outfest the next two Sundays, what sets McNally apart from so many other great stage scribes of the last 50 years was his bravery in unapologetically writing gay characters into his work, starting with his first play in 1964, “And Things That Go Bump in the Night.” Critics wanted him dead. 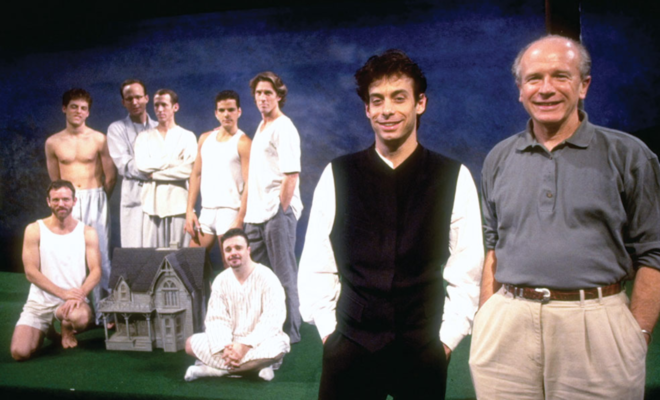 But half a century later, and considered one of the greatest American playwrights alive, an assortment of stage stars share their admiration for McNally and his work, including Joe Mantello, Angela Lansbury, Rita Moreno and John Glover, all of whom were repeat McNally cast members. 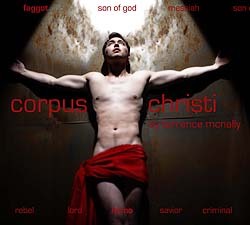 McNally also talks about his family and upbringing in Corpus Christi, and his personal relationships with fellow playwright Edward Albee (“Who’s Afraid of Virginia Wolfe”), and closeted actor Robert Drivas. He also shared the motivation behind many of his most popular works. “Every Act of Life” screens Sunday, July 15, at 7 p.m. at the Directors Guild of America, and Sunday, July 22, at 2:15 p.m. at Regal LA Live downtown. Some cast members are set to attend the July 15 screening. 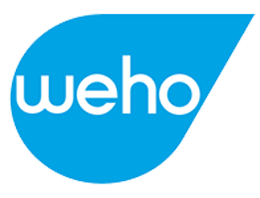 Click for tickets or more information. 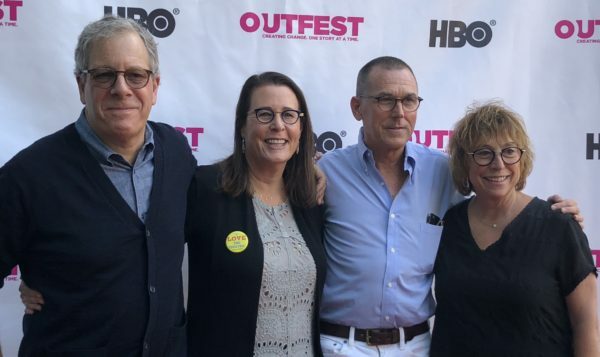 Filmmaking team behind “Every Act of Life” at Outfest screening. 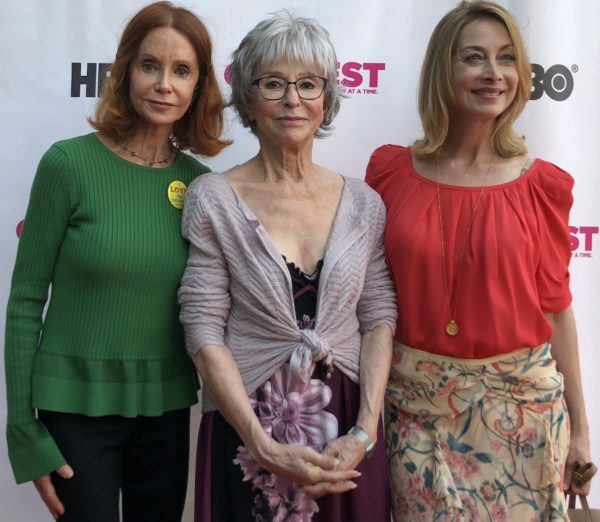 Swoozie Kurtz, Rita Moreno, Sharon Lawrence have acted in McNally plays. Journalist Laurie Schenden covers the entertainment industry, with many of her notable celebrity interviews appearing in the Los Angeles Times and other national and international publications. As a longtime columnist and feature writer for the LA Times, she also covered events and California destinations for the lifestyle, Outdoors and Travel sections. Laurie Schenden's international pieces include the long-running Where Are They Now celebrity feature for Spotlight Magazine, published in five languages. Laurie has also contributed to numerous documentary films, and is currently producing a documentary for her own company, Saving Grace Films.